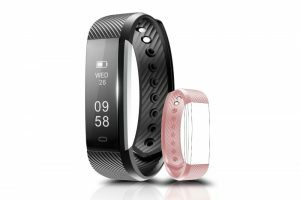 A health tracker analyzes the fitness compatibility of its users and that is why it is often a called fitness tracker in the market. Health sensitivity has increased a lot for most people as unhealthy and sedentary lifestyle has become a serious threat to wellbeing and green living of a large portion of society. 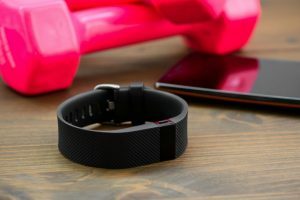 The craze of buying a fitness tracker is ascending now but how to select a fitness tracker and which is a fitness tracker worth it. 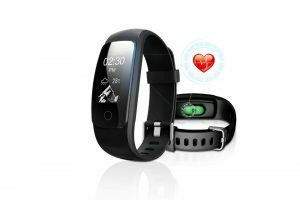 Different types of health trackers are available in market but all of them are not user friendly that even beginners can use. If you cannot decipher the data collected by the tracker, it may turn useless. A health tracker looks like a watch with its old analog view and it is expected to look on the users’ wrist. These watches are found in different varieties. 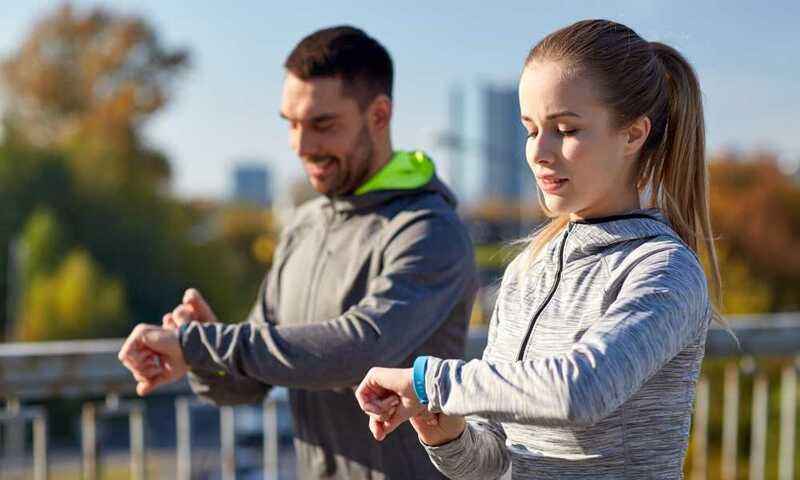 Before you wear one such tracker, do not forget to check its smart look, easy system of wearing, facility of changing the watch band, and easy charging system’s availability. 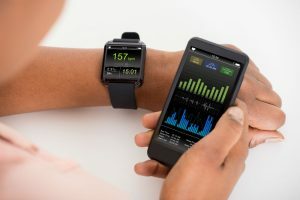 You need to keep in mind that the health tracker should help you in staying fresh, vibrant, and more productive in a smart way. Unless the tool looks good, you may not feel interested to use it at daily basis. 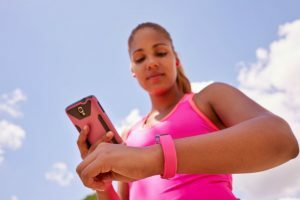 Most of the health trackers work with an app that you can download on your mobile phone. In some cases, this preliminary download can be extremely tricky. Check the simplicity of using the app. You can consult existing users about the download of the app and the user friendliness of the app before you finally purchase the model. It is good if the tracker can be charged in both the ways like by using USB port or by using an adapter. Ease of charging as well as battery life if the heath tracker is a matter of great concern. Also take in consideration the battery life of this health checker machine. Mainly two types of batteries are available. One is traditional way of charging where you need to charge the battery in every 5-7 days. 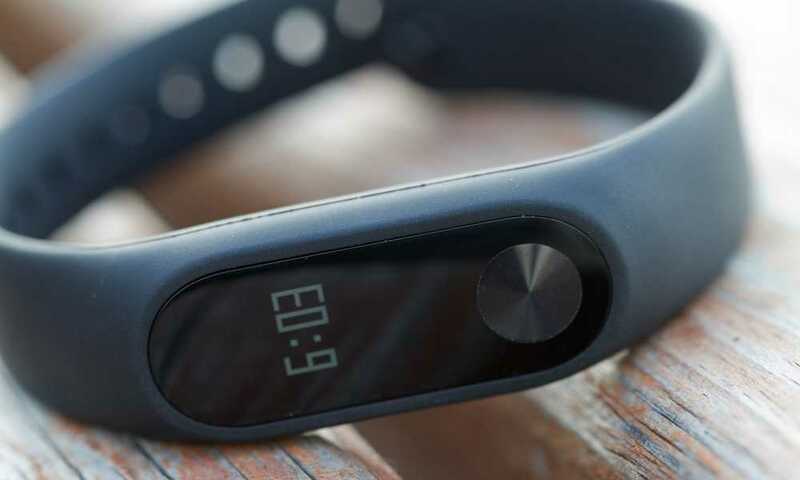 Alternatively, there are health trackers which run of battery that usually lasts for maximum 6 months time. If you are happy with 6 months battery performance, before buying thee tracker check the availability of battery and its price. 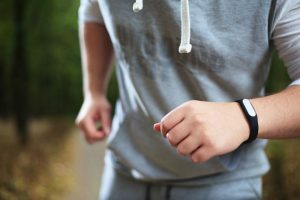 Advanced health trackers can receive notifications and navigation facility, which is definitely a great feature for buying a health tracker. However, these are advanced features and are available only at higher tracker versions. If you are outdoor enthusiasts, navigation facility will definite a plus for you. Ability to receive notification will help you to stay tuned with all incoming communications in your mobile; regardless, you have your mobile with you or you have kept it in your bag. Unless specified, you must work on your budget. Tines trackers are available under wide budget range. Try to figure out your need from the fitness tracker and accordingly select a model from a reputed outlet. At the time of purchase check the warranty facility and money back facility coverage in case the product comes with any discrepancy. 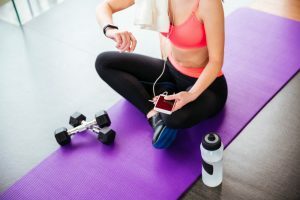 These are the most important points you need to take care while buying a health tracker for your use. It is indeed an extensive buying task and you should buy the same after doing detail research. Besides verifying all points mentioned here, you must check users’ review on your shortlisted product. 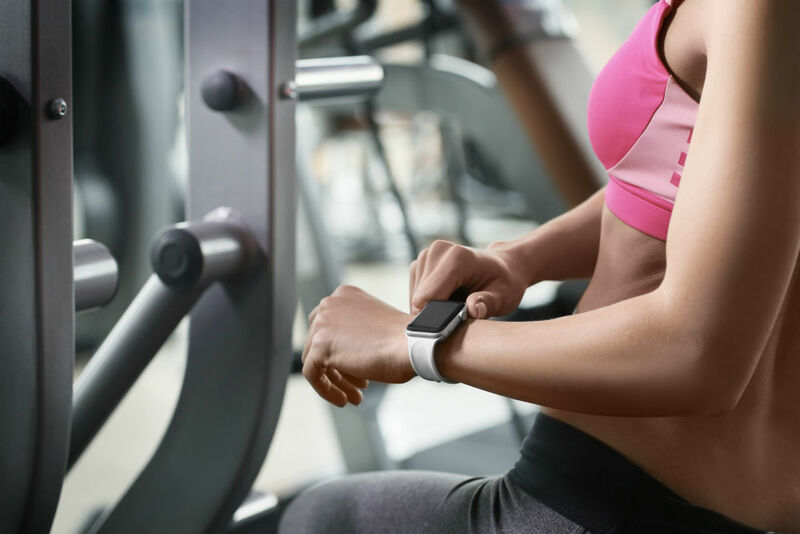 Studying thoroughly about the models of fitness tracker worth it is the only solution for buying the best suitable model of health tracker for you.